Knitting Continental - A Feux Pas? As many of you know, there are a couple different ways to knit and get the same results. 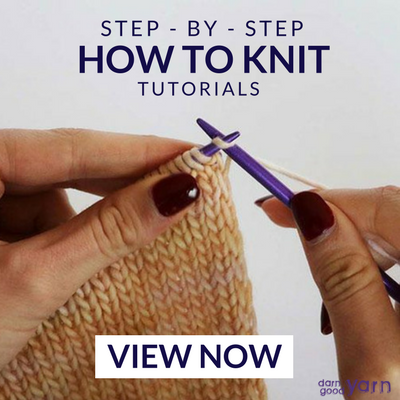 The first is the throw method, in which you hold the yarn in your right hand and actually "throw" the yarn around the right needle before drawing it through the loop. On most knitting TV shows, this is how you'll see people do it. Second is the combination method, something that I'll never actually understand. I've watched people do this and still can't grasp what's happening, but you knit into the loops a little differently and almost switch back and forth between two different methods and gah - there's a reason I drive an automatic. Too much going on makes it hard for me to focus. And third, the way I learned, is the continental method, in which you hold the yarn in your left hand and scoop it up with the right needle. This is how my oma taught me to knit when I was 12, and it was only a couple years ago I discovered there were other ways. I stuck with continental, though, because everyone said it was just so easy and fast (and it really is). People tell me I like this method because I also crochet, and the motion is very similar to crocheting, but - it's just what I know. 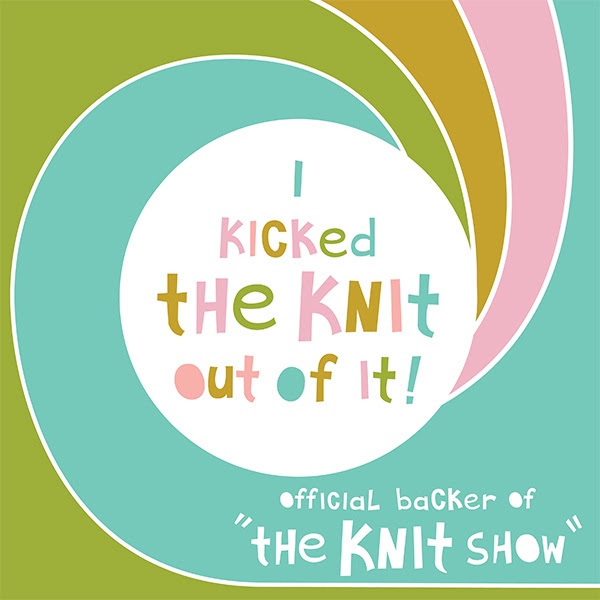 Recently, I was "picked on," I guess, for knitting continental. And I use that term loosely because no harm was meant by it, haha. And I have to admit that at the time, I was holding the needles oddly because I was working on a small amount of stitches on a pair of circulars, and it was just being really clumsy for me. After I came home that night, I decided it was time to learn the throw method - oddly enough, it came super easily to me and I enjoyed it. I threw my knitting for a couple days... and got nowhere with my pattern. I think I was able to accomplish a couple inches on my earflap hat (I never said I was a fast knitter). So now... I'm back to my continental and whizzing through. I should say I had absolutely no problems with the throw method, either - continental is just that much faster. That said, I've started holding my needles more comfortably, as I was doing with the throw method, so it all worked out.